NSYNC - Bye, Bye, Bye - Musica Video. Screencaps of the Musica video for "Bye, Bye, Bye." 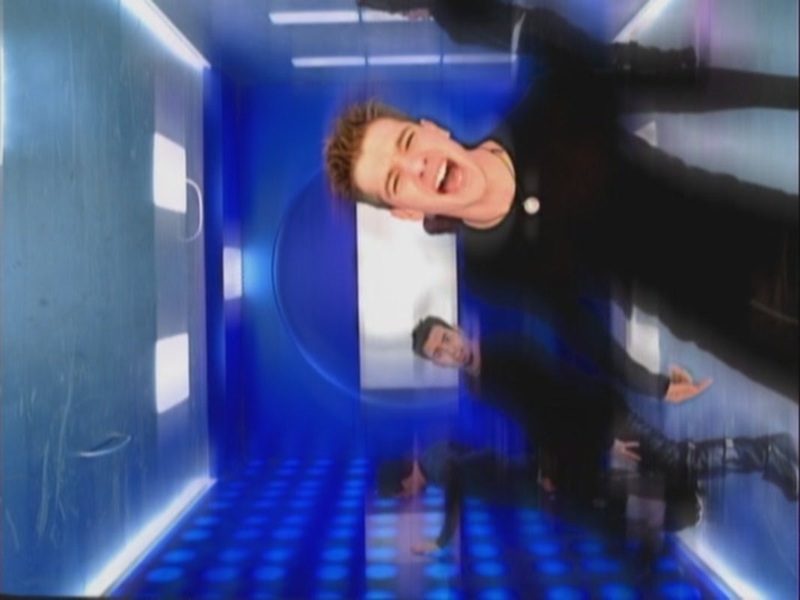 The video debut on TRL on January 24, 2000.. HD Wallpaper and background images in the NSYNC club tagged: nsync screencaps bye bye bye music video january 24 2000 screen capture.